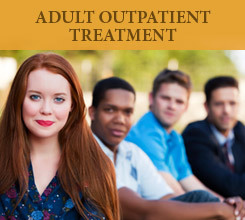 The New Leaf Curriculum is used by schools, families, treatment programs, and correctional facilities nationwide. 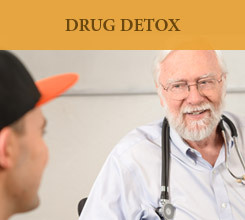 It provides answers for basic questions surrounding drugs and addiction that adolescents and adults should be able to answer: What is a drug? 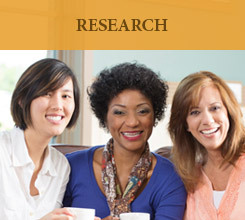 What are the risk factors for addiction? How can I know if someone is addicted? How can I stop? The New Leaf Curriculum teaches how to identify craving (desire to use drugs or alcohol) and how to manage craving (make it go away). The New Leaf Curriculum targets adolescents and adults who are using, or at risk of using, drugs and alcohol. It is extremely accessible and breaks down challenging scientific concepts in order to make sense out of the troubling disease of addiction. 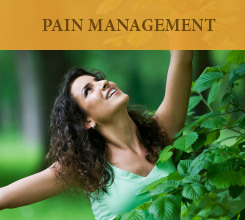 The New Leaf Model of Treatment focuses on craving by focusing on topics such as: the mechanisms of drugs, how drugs produce the disease of addiction, the risk factors for addiction, how to determine whether someone is moving towards addiction, and simple strategies to promote addiction resilience. 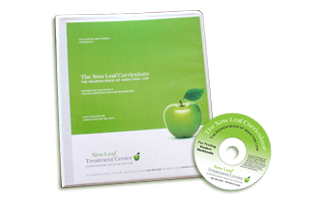 A preview of the New Leaf Curriculum is accessible on the New Leaf Treatment Center website: www.nltc.com.